The prerelease may have come and gone, but our Magic Origins Launch Party is just around the corner! 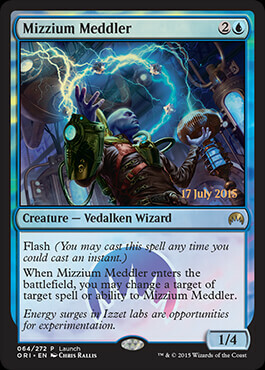 Each participant will receive a promo Mizzium Melder for playing in this event. Signup now! 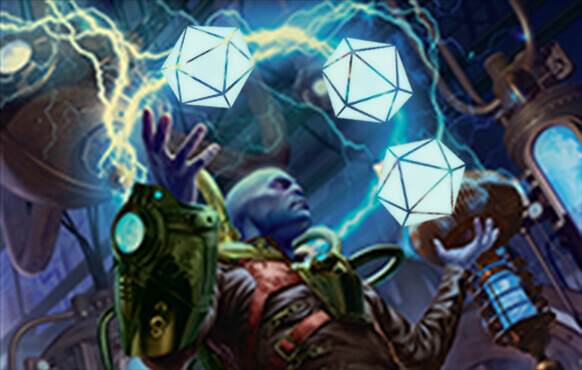 Also beware of supercharged, floating Twenty Sided Store logos when playing with this card!